Yelp has begun cracking down on efforts to solicit online reviews on their platform. While most review sites have regulations against solicitation, Yelp has the strongest policies and takes the most steps to protect the integrity of the user-generated content. If Yelp suspects your business is asking for online reviews, you will receive an email stating that you are putting your business’s online reputation in jeopardy. The reasoning is that inauthentic reviews could lower consumer confidence, and therefore Yelp’s reputation as a whole. Yelp’s solicitation policy explicitly states that business owners should not ask their friends, coworkers, family members or even their customers directly for reviews. Recently, the service has begun to work to prevent third-party review sites from using the Yelp API to collect reviews on their individual sites. If unable to prevent partners from soliciting reviews, Yelp representatives have stated that they may discontinue relationships or limit access to the API. This puts small businesses in a bit of a pickle in terms of gaining new reviews from customers. 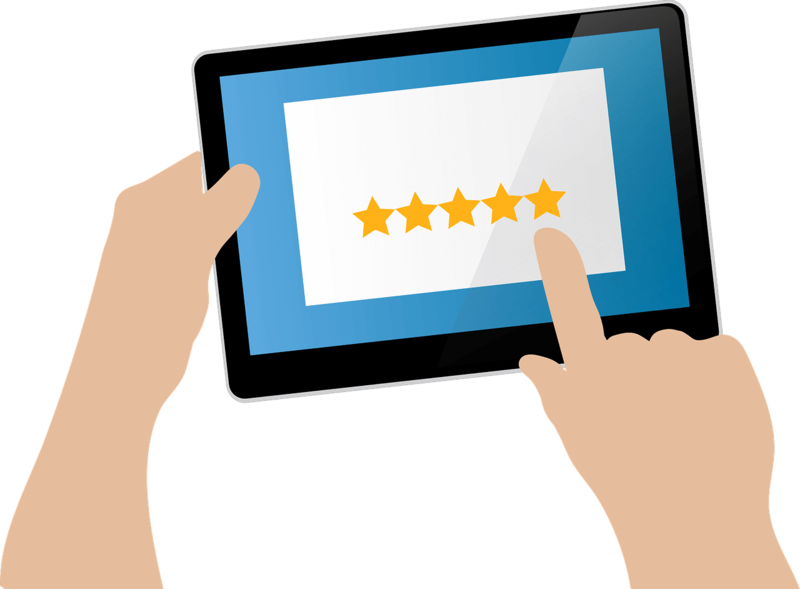 New and fresh reviews can be the deciding factor in a potential customer choosing a business for a particular product or service. While services like Google encourage users and occasionally offers incentives to Local Guides to leave business reviews, it is not considered ethical for a company to ask customers for a review after a transaction. That is where third-party review sites come in. With the latest surge of crackdowns, it appears that the only way for these sites to continue gathering reviews is to disassociate with Yelp and continue working with other sites. An additional option is to add a link to leave a review on your site to Google, Facebook or the review platform of your choice. Since Yelp is proven to lead to more conversions than competing platforms, you will need to find other ways to encourage customers to leave reviews.